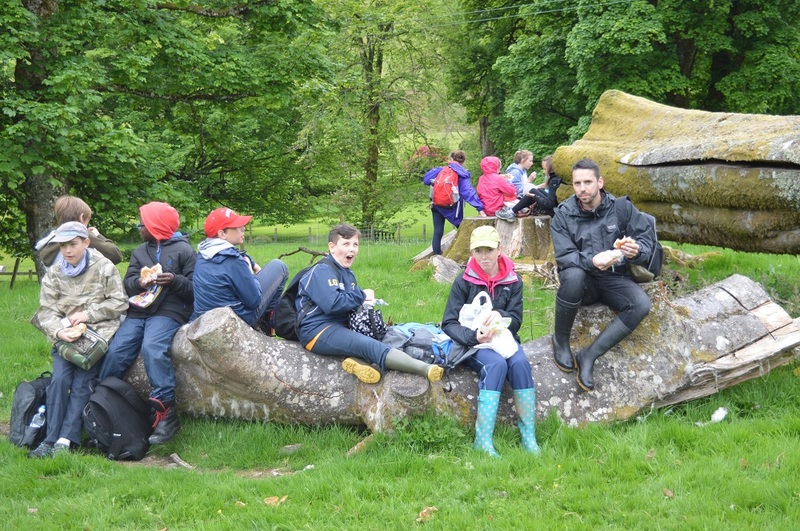 Outdoor Education at Corehead Farm. 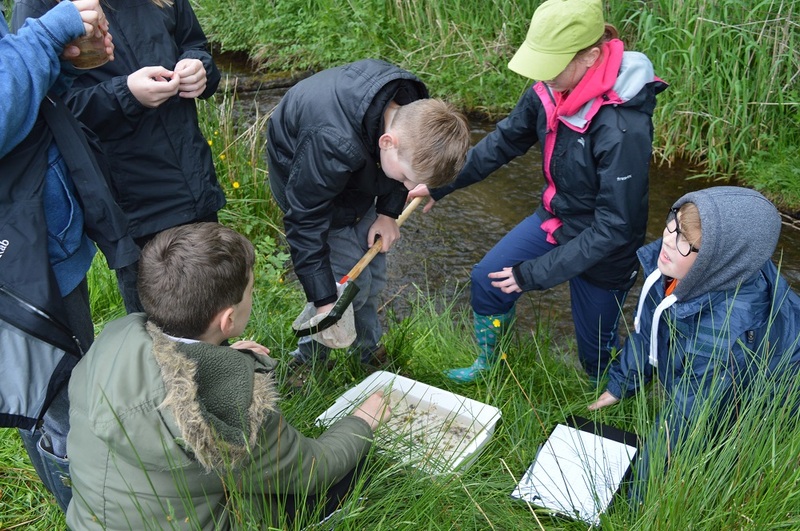 This is the main season for field studies and over 100 school children have visited Corehead Farm this month to take part in a variety of activities from river studies to exploring the new walkloop into the Devil’s Beef Tub. 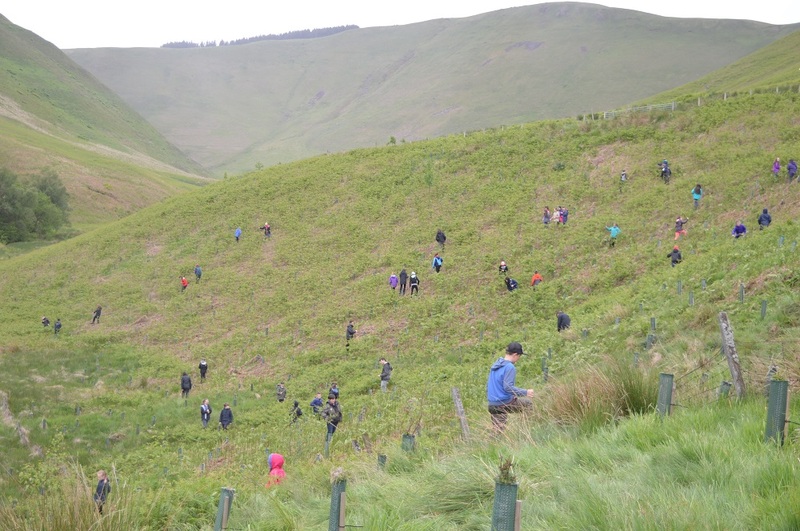 The highlight has to be the ‘John Muir 52’…(last year it was 47 and we thought that was a lot of kids at once!) 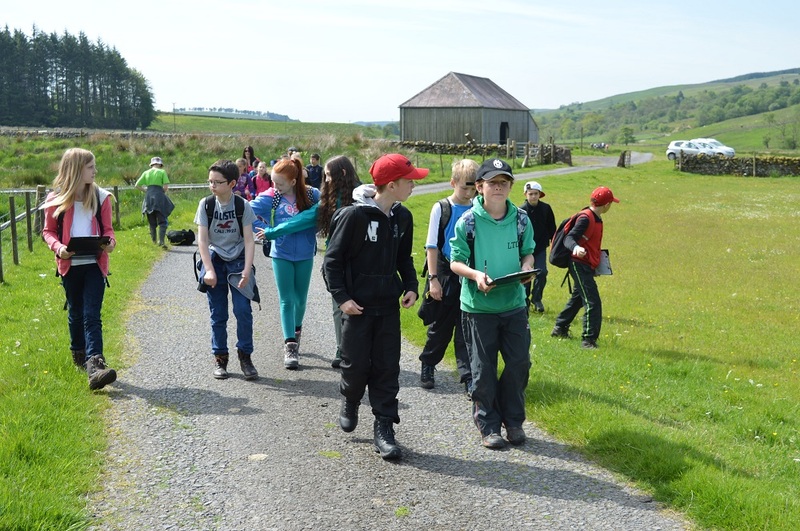 Once again they came out for three consequtive Fridays in June to complete their John Muir discovery awards. 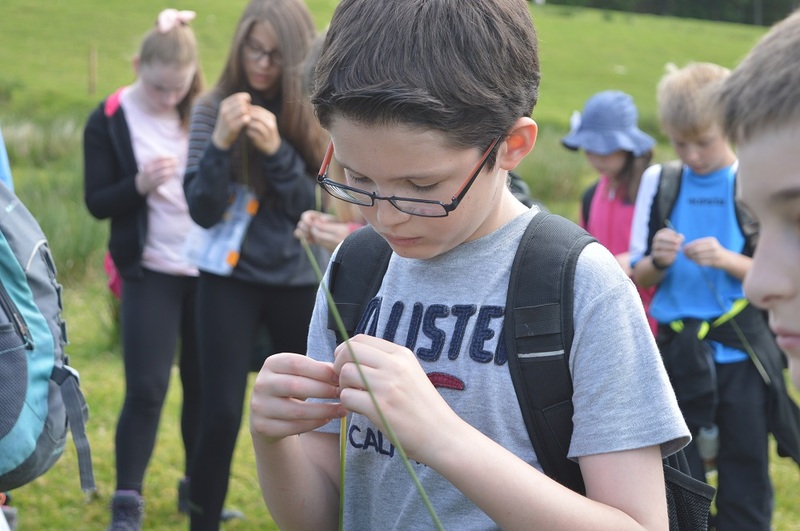 The challenge with this many in a group is to ensure they each make their own connections with the natural world, discover things they didn’t know before and hopefully feel inspired to look more closely at wild things in their upcoming summer holidays. 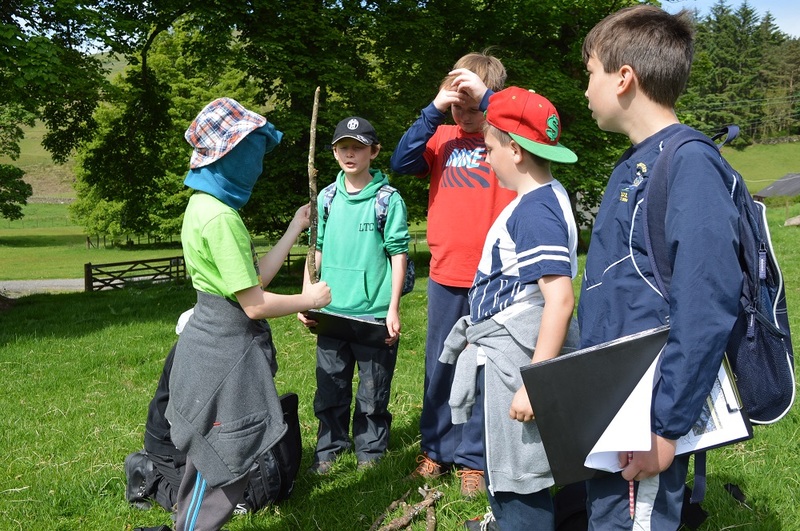 Anna Craigen favourites…the ‘poo dectectives’ were on the hunt for the tell tale signs of mammals, the plant hunters were out to find a variety of interesting plants and learn their uses, then there were curiosity collectors and general quiz masters. With other challenges along the way this took the whole session and a lovely hot day it was too! then it was into the river and ponds to discover the creatures living there. Thanks to Lynda Halley, Anna Craigen and the teachers at Moffat Academy for all your hard work and enthusiasm!